Available in 200 meter (218.7 yards) rolls. 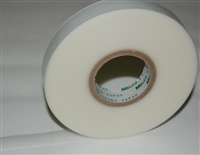 MELCO™ tape is used to seal seams and stitches on a variety of equipment and garments. 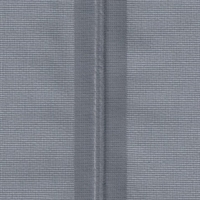 Use MELCO-TQ2200 on a 3-ply fabric laminate with a moisture-permeable waterproof membrane. Best suited for laminates with a 20 denier inner tricot nylon liner. Available in 100 meter (109.4 yards) rolls. 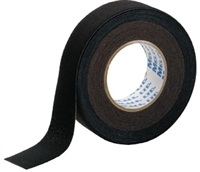 MELCO™ tape is used to seal neoprene seams and stitches on a variety of equipment and garments. Available in 50 meter (54.7 yards) rolls.